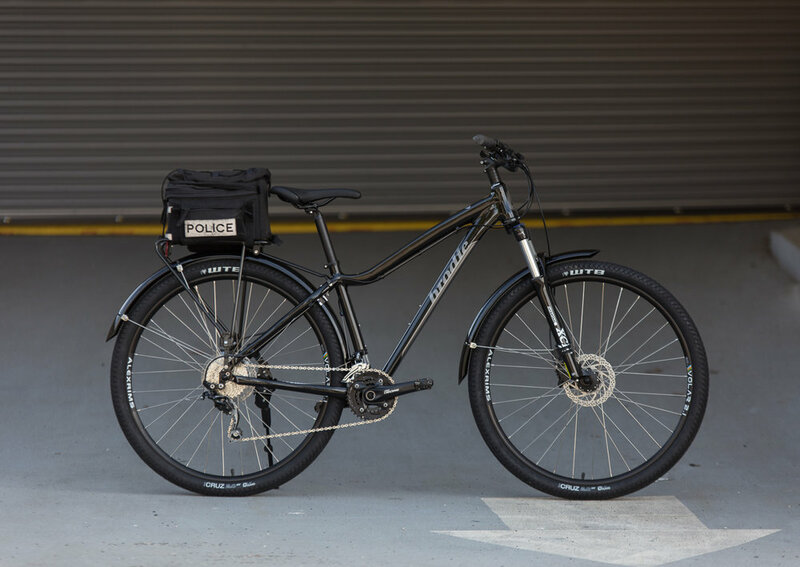 The Brodie FUZZ is the first dedicated Emergency Services Use bicycle, designed and evolved from our working relationship with several western Canadian jurisdictions, including the Vancouver Police Department. Previous bikes used for public service departments have been mountain bikes designed for sport and around price points. These have required modifications that take time, expense and compromise the resulting bike. The First dedicated Emergency Services use Bicycle designed for and with jurisdictions in Canada. The new Brodie purpose built bicycle for Emergency services, code named ‘Fuzz’ is based on a current 29” wheel mountain bike, with specific frames and parts selection carefully selected for use by emergency services. The Brodie Fuzz has a proven track record with Department patrol squads and crowd control function. This bicycle is available to law enforcement and emergency services agencies only. Built specifically for and with Canada Police. The Brodie Fuzz Subdued Graphics with room for custom decals on top tube and no model name visible on the frame. 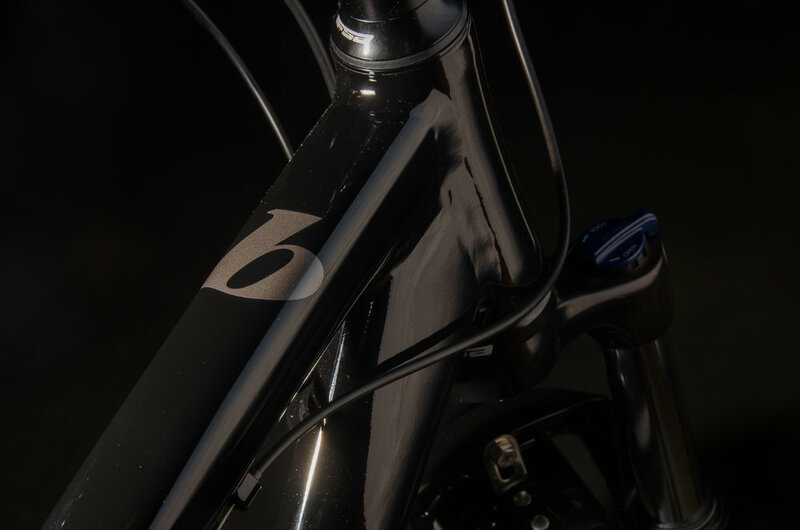 The frame has been redesigned with a sloping top tube for a lower standover height for quicker and easier mounting and dismounts that inspires more confidence. 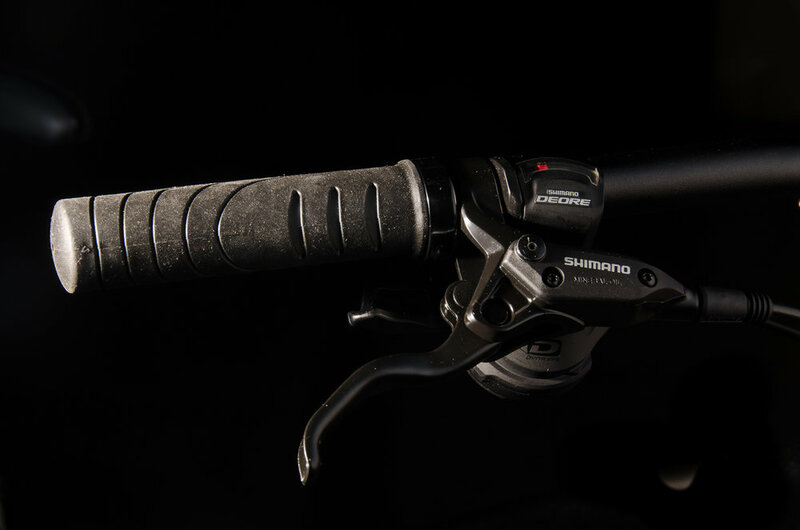 100 mm travel Front suspension takes out the vibrations that cause hand and wrist fatigue and smoothes out bumpy terrain. 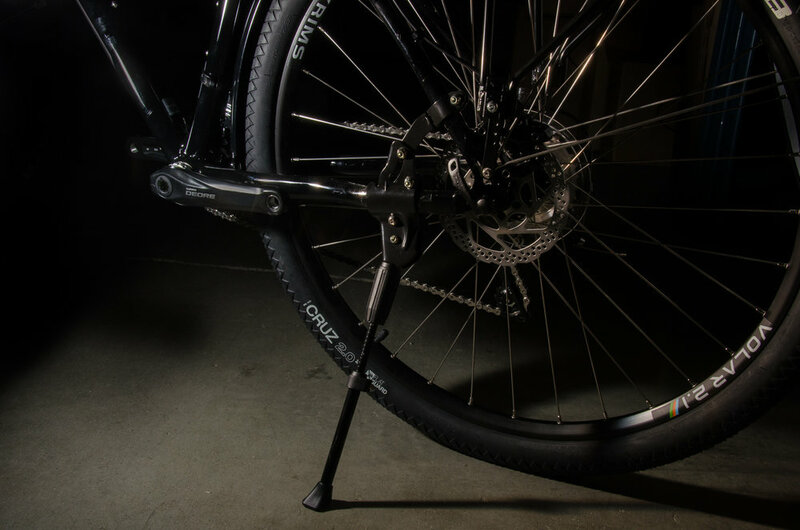 The Sun Tour suspension fork also comes with a lock out switch for added efficiency and transitioning from rough to smooth surfaces. Designed in Canada for both urban and rural environments. The Fuzz comes with 29” Wheels for better roll over performance over curbs, stairs and other tough terrain. Spec'd with fast rolling WTB CRUZ 29" x 2.0" tires with the Kevlar Belts for better Flat protection and added durability. 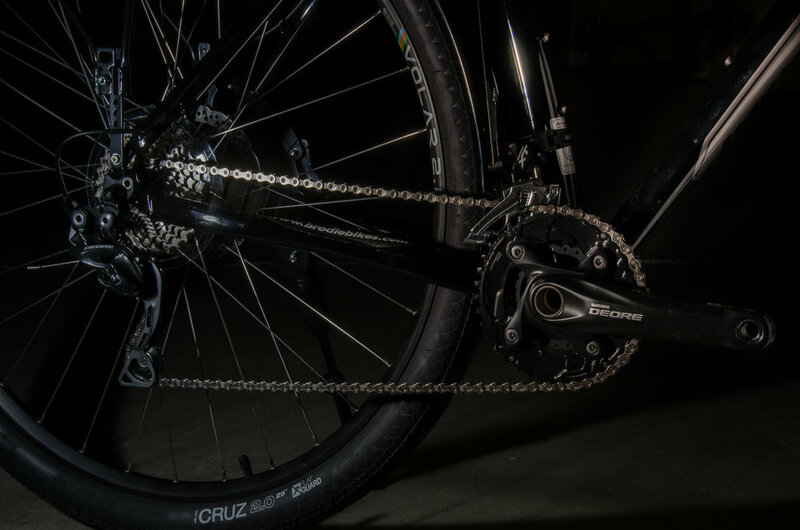 The CRUZ have a low profile tread great for fast riding on pavement but are tough enough for hard packed trails. 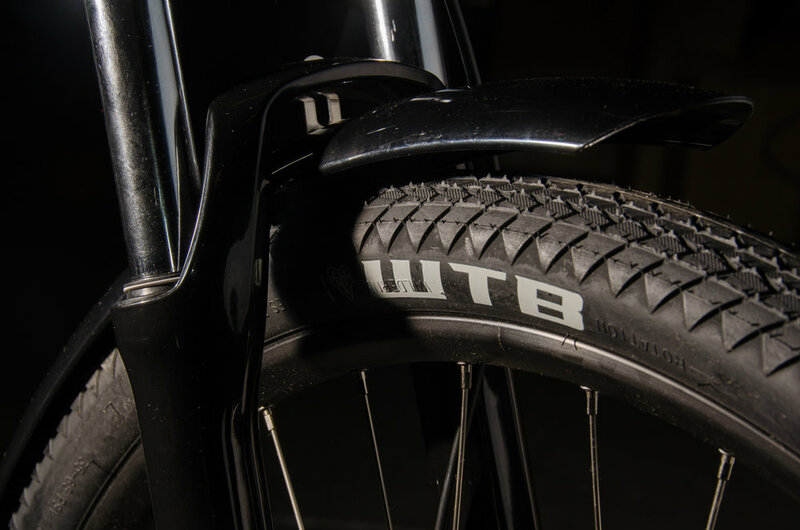 The Alex rims have welded seams for extra durability and laced with DT-Swiss branded spokes onto sealed bearing ultra reliable Simano Deore hubs that also minimize maintenance. 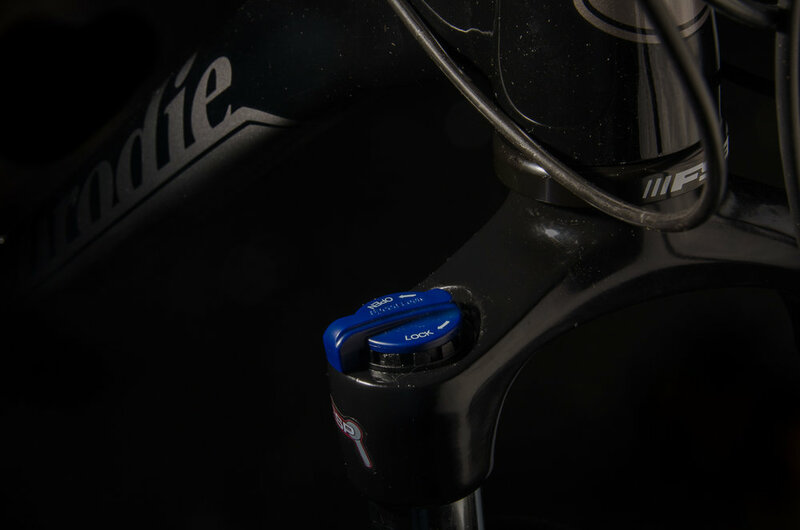 The Brodie Fuzz come with a versatile, durable and low maintenance Shimano 2X10 Drivetrain. 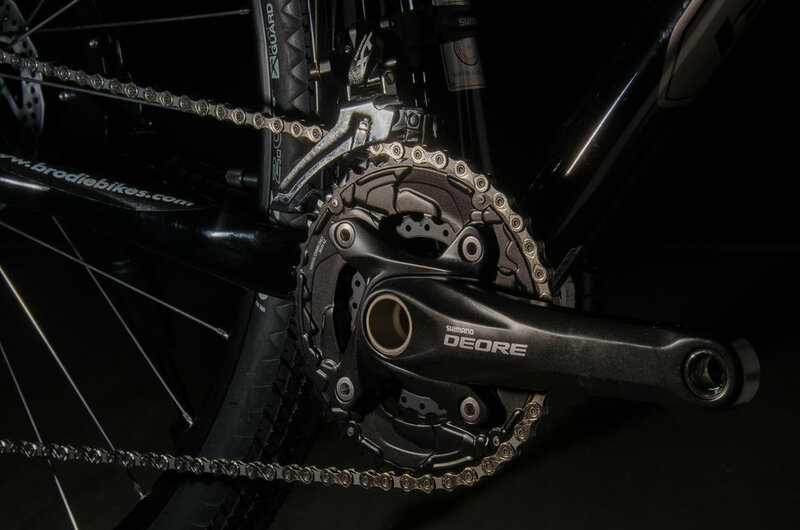 Shimano Deore Groupset provides easy serviceability and readily available parts. The wide ratio rear gearing provides a very usable wide range to tackle any terrain and incline. 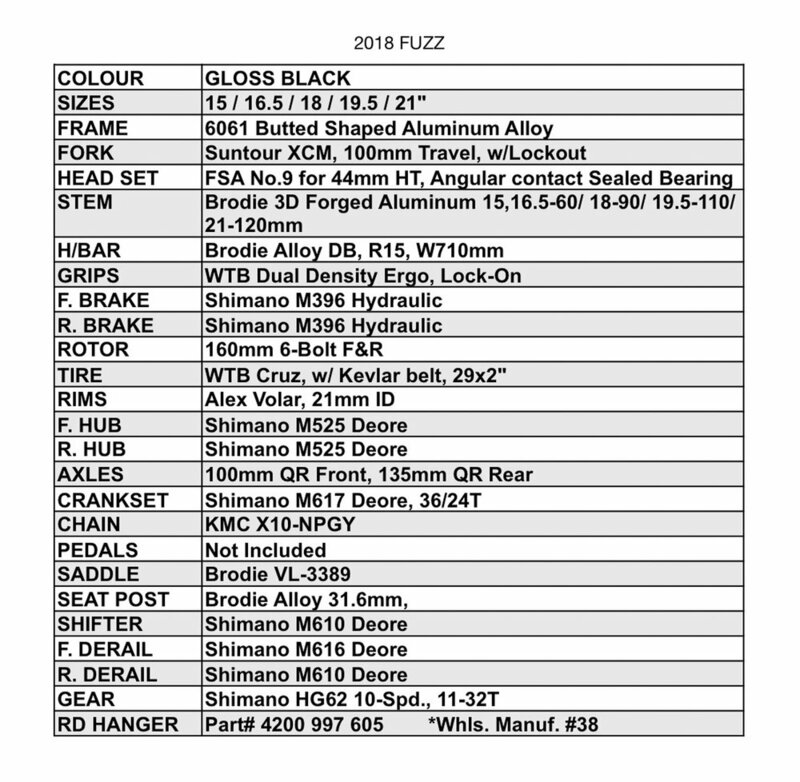 The Fuzz of course comes with the powerful, ultra reliable, low maintenance Shimano Hydraulic disc brakes for maximum stopping performance in all weather conditions. It comes stock with organic pads for quiet operation, ease of service and environment friendly mineral oil. Committed attention to the details. Included with the Brodie Fuzz is a heavy duty rack for panniers or other loads and equipment, colour matched full fenders, and rear mounted kickstand. The Fuzz frame has welded M5 bosses for attachments and accessories instead of more common riveted which provide added durability and load capacity. 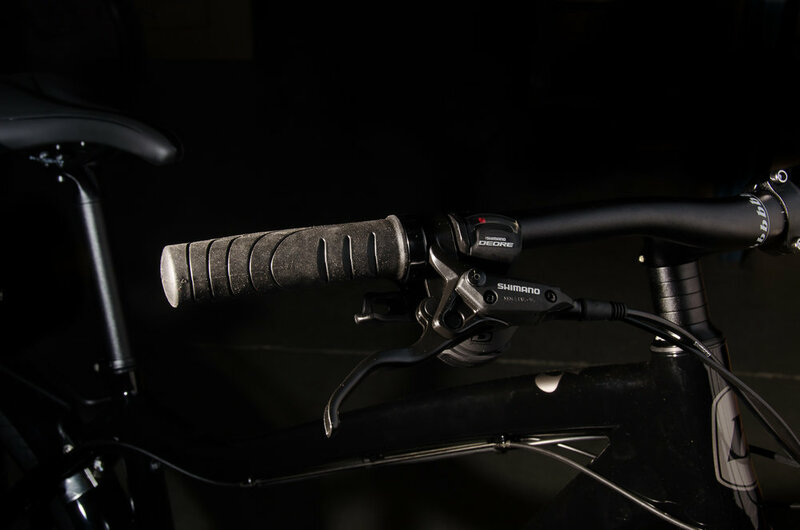 The Ergonomically shaped gel hand grips for long ride comfort and are clamped on for ease of adjustment and replaceability.